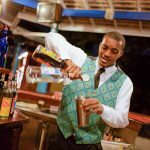 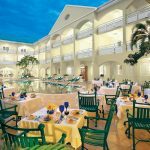 This quaint 52-room hideaway is an authentic Jamaican Boutique Resort surrounded by tropical gardens and just steps from the Hip Strip may be the smallest Sandals but it’s big on charm and huge on value-with an impressive array of amenities for its size. 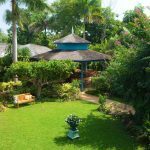 The cozy bed & breakfast ambience of this traditional Jamaican inn is warm and captivating. 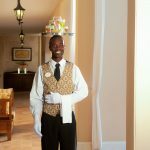 In a place where everyone knows your name, the famously attentive staff also happens to deliver 24-hour complimentary room service to all guests, assuring breakfast in bed can be a favourite any time of day. 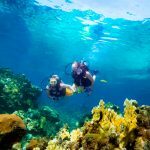 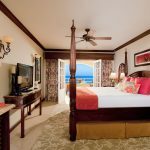 Best of all, your Luxury Included® Vacation also includes exclusive “dine and play” privileges at two nearby Sandals Resorts. 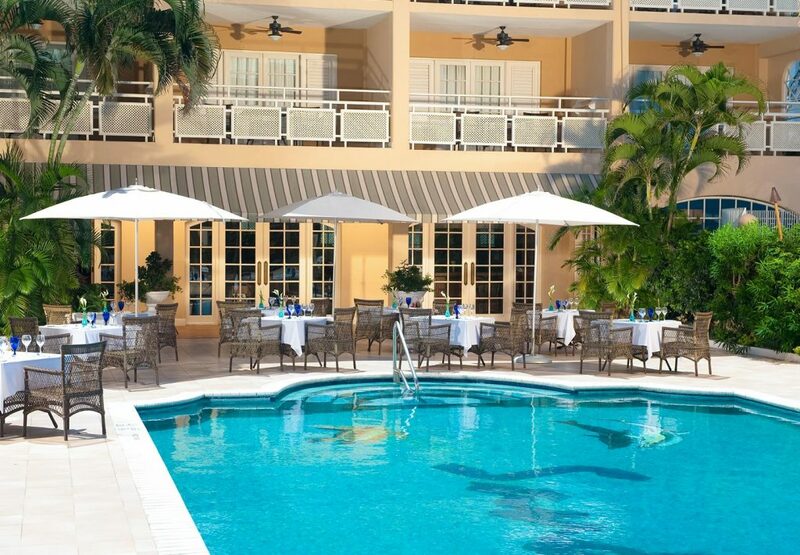 Like everyone who stays here, the petit Sandals Inn is sure to find a big place in your heart.